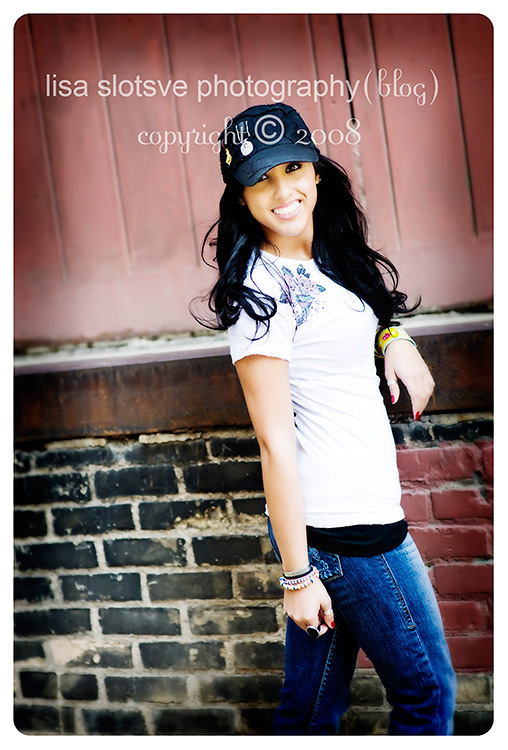 This was one of the quickest senior sessions I have done yet. Not that we didn’t have time (we spent an hour and a half, but we moved and changed clothes so quickly that we just never slowed down! This was all in order offer Arianna a variety of unique looks and locations…and did we ever succeed. I mean, how GORGEOUS is this girl?! So sweet and wonderful. Thank you for a fun, amazing session, You are beautiful! Your gallery will be to you soon. Enjoy!